I posted last week about a hot new fashion forward retailer on the market that is taking the beauty industry by storm! This particular retailer is delivering some serious premium brands that will demand attention in the beauty space. Ready for the big reveal? 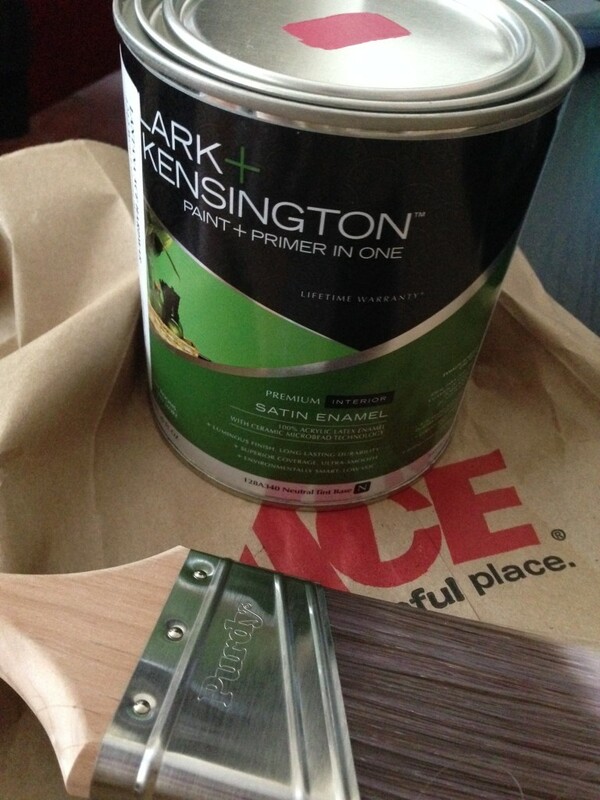 It’s actually the Clark+Kensington paint + primer in one line by Ace Hardware. Whaaat! The brand new Paint Studio at Ace features an awesome collection of fashion and beauty forward colors, within a boutique-style setting, that will help you incorporate high fashion design into your home décor. Like I mentioned earlier, one of my absolute favorite tints from this inspired collection is called Bougainvillea. It’s a rich bold fuchsia – one of the main undertones in this year’s color of the year, Radiant Orchid – so it’s perfectly on-trend! 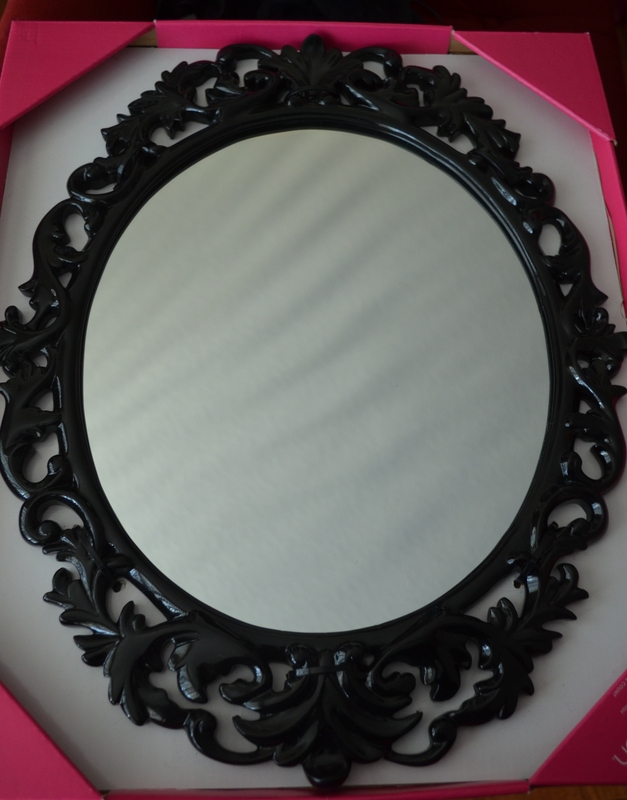 I found this awesome ornate mirror that I absolutely adore. It was a little plain in the color department, so I DIY-ed it up up with my new beautiful Bougainvillea paint. This is an amazing way to incorporate a bold color like this if you aren’t ready to commit to painting your entire room with this bright tint! It’s just like using a bold pop of color like a statement handbag in your outfit. 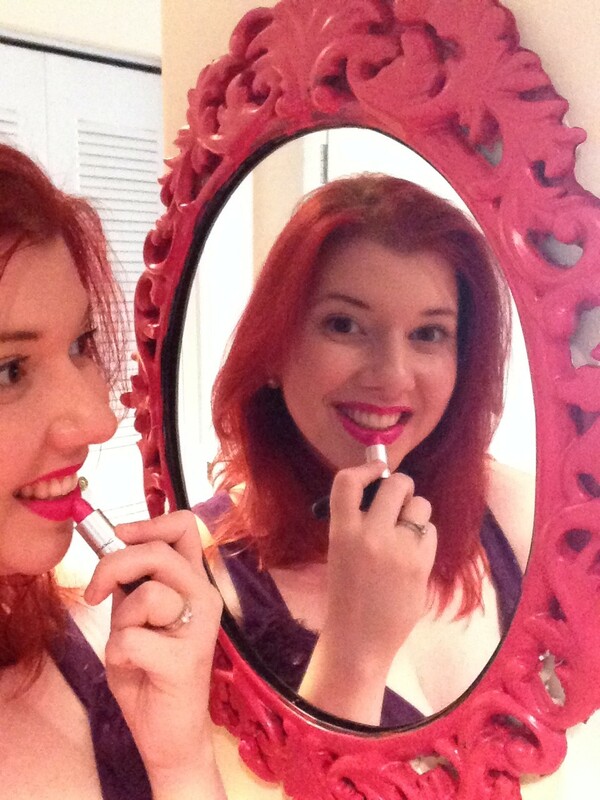 Not into bright pink like I am? The line features a ton of other colors that are definitely worth checking out as well. This is the perfect time for a room revamp because Ace is offering a Star Spangled Instant Savings Event. 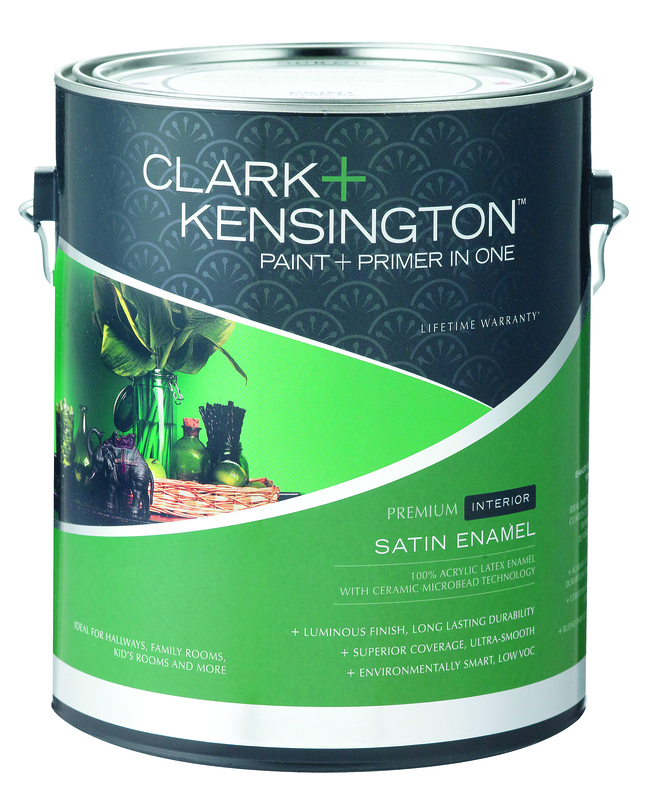 The Star Spangled Sale takes place from July 2nd to the 7th and offers instant savings of $5 off Clark+Kensington paint and $5 off Valspar paint as well. Take advantage of this great offer by heading to your neighborhood Ace and get ready to enjoy your new fashion forward space!